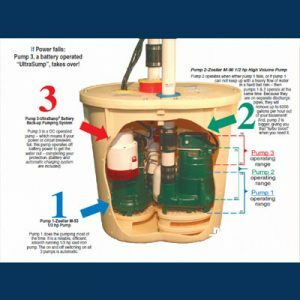 The worlds No1 selling sump pump. 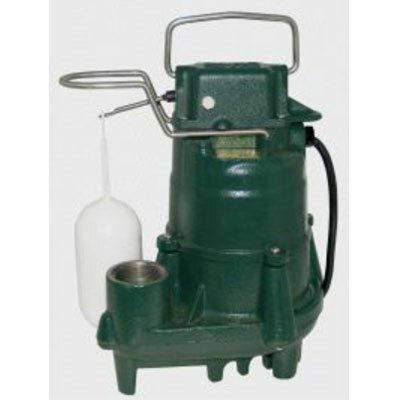 Also one of the quietest sump pumps on the market! 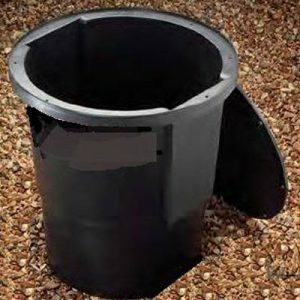 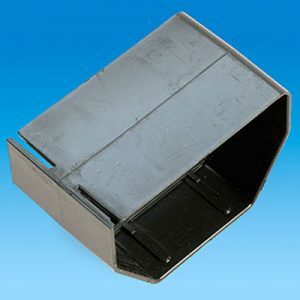 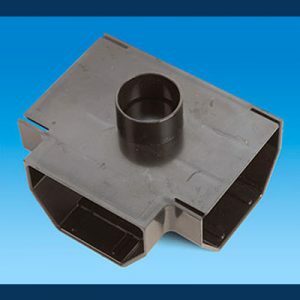 Perfect for cellar sumps, septic tanks, grey water applications!